Would you like to study the earth? Do you enjoy working and experimenting outdoors? In the bachelor’s degree programme Geosciences (previously Earth Sciences ) at TU Graz, you focus on the development of and life on Earth in the past 4.5 billion years. The personal supervision and the early involvement in current fields of research provides you with the ideal preparation for the national and international labour market. You build up the basics of natural sciences in chemistry, physics, mathematics and biology. You acquire the fundamentals for understanding our planet. You understand the structure of the earth and the formation of minerals and rocks. You understand methods of basic and applied geoscienecs and apply them in an interdisciplinary manner. You work on scientifically relevant questions using modern methods of analytics and modelling. 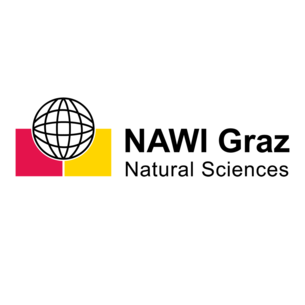 You analyse and evaluate processes of geosciences and their interactions with the environment. You work with chemical agents and physical and chemical analysis methods in a responsible manner. You carry out geosciences projects and experiments in a team. You analyse and recognise processes in nature and the environment, e.g. (hydro)geochemical parameters in mineral formation, monitoring mass movement. You understand the ethical, social and economic effects of geosciences. 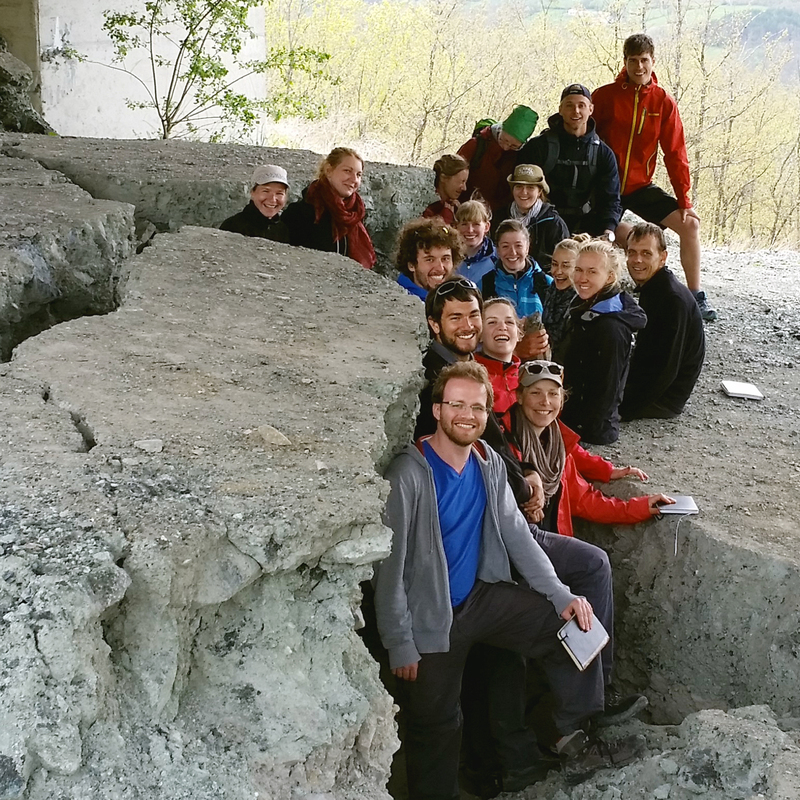 The degree programme Earth Sciences is a select degree programme, which creates a unique internal community of students. Many laboratory courses and microscopy exercises, as well as a wide range of excursions provide plenty of variety during studies and constant practical relevance. There is also the opportunity to work with external companies on research projects even during your degree programme, enabling you to gain additional experience. I recommend this degree programme to anyone interested in our earth, its structure and components, and the processes taking place on it and in it. You should also possess a certain love for nature, since work is often performed outdoors during the degree programme. Geoscientists work at a national and international level in university and non‑university research institutions, in industry, in the public sector, as well as in geotechnically oriented engineering firms and in museums. geotechnical prognosis of the subsurface conditions of civil engineering projects. To qualify for a career as a geoscientist, you will need to complete the master’s degree programme in Earth Sciences after graduating from your bachelor’s degree programme.